There comes a time in every business where IT and computing become overwhelming. The sheer complexity of bringing all those systems together is too much for most startups. And that’s where problems begin. Usually, startups and small businesses go down one of two routes. Either they decide that they need to hire a whole IT team. Or they don’t bother upgrading or updating their systems and stick with what they know. But both of these solutions are costly in the long run. 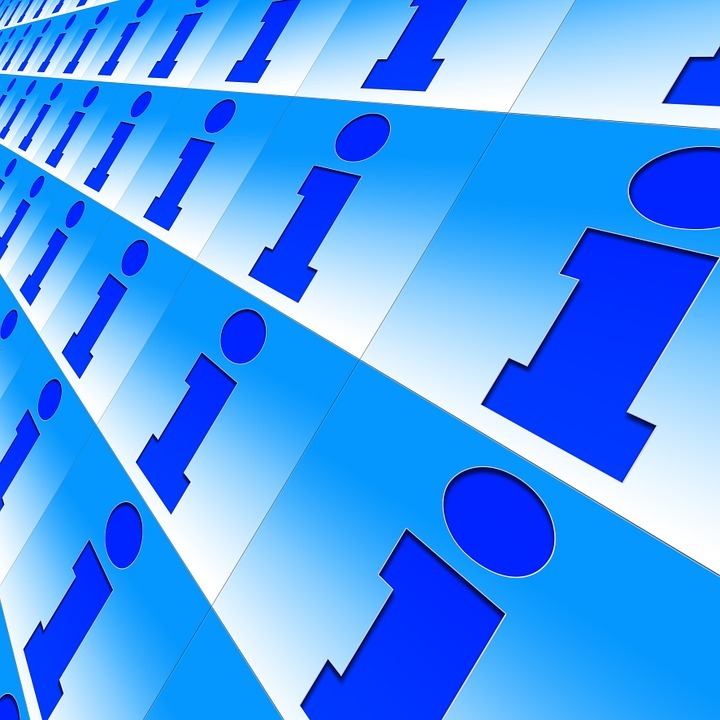 Hiring an IT team is a significant drag on company performance and profitability. And not upgrading systems means companies lose out on productivity benefits of new software. (Not to mention legacy issues they face if they stick with the old software). But now businesses don’t have to face this dark dilemma. There’s a third option – one that promises to be a win-win for businesses. Suddenly everybody is talking about outsourcing IT. And it’s not hard to see why. IT outsourcing has the potential to deal with the problem of out-of-date systems while keeping costs down. But it’s also transformed what was once a stale, in-house operation, into a competitive market. And that means that companies get a lot more than they ever would have done, were they to stick with traditional solutions. One of the most interesting trends when it comes to outsourcing IT is that everybody is doing it. And that should be a reason for small businesses to prick their ears up. If even big companies who could afford their own IT are doing it, then it’s a sign they should too. Big businesses are benefiting from outsourcing on many levels. First off, they love the fact that it allows them to consolidate vendors. Suddenly, they go from dealing with dozens of IT-related suppliers to a single company. IT outsourcing allows companies to pass on the costs of dealing with suppliers and vendors to a single company. Second, they like the fact that they can now do away with legacy support and just interact using the cloud. The cloud has proven to be an exceptional platform for all businesses. And it’s one of the key cost-saving innovations that has helped businesses drive down their IT costs. And finally, large enterprises realised that they could benefit from on-demand applications. And this drove further adoption of IT outsourcing. Ultimately, all of this has helped businesses grow. Outsourcing allows companies to become more streamlined and competitive. But it has also enabled them to be more adaptable. Enterprises that rely on their own IT services have to go to an enormous effort if they ever want to change their systems. That means that there’s always a big incentive not to change with the times. After all, it’ll require a massive effort on the part of the company to adjust and repurpose their IT. But this is not so with outsourcing. Now companies have realised that they can just ask the IT provider to include a new feature, and it will get done. And this means that companies are suddenly able to get IT solutions to problems on the fly. So what does this mean in practice? Well, first and foremost, it means better customer service. Customer demands can be met faster and more precisely with updated systems. But it also means that small businesses can quickly enter new markets without having to worry about IT. This has all sorts of knock-on benefits, from lower prices to risk reduction through diversification. One of the biggest drags on business in the past was loss of data. Nine in ten companies that lost mission critical data go out of business within a year. For many businesses, data is their lifeblood, and without it, their operations stop. But thanks to innovations in computing and outsourcing, substantial loss of data is becoming a rarity. IT outsourcing companies are keenly aware of the importance of data to companies. And so they’ve gone to extraordinary efforts to make sure those data are backed up. Backing up data is no longer a matter of just saving copies of data to CDs or digital tape. Thanks to the cloud, information can now be stored at a huge number of backup nodes in the network. And recovery procedures can be initiated remotely by the client business. This is obviously great news for companies. No longer do they have to spend hours developing their business recovery plans. And no longer do they have to spend days or weeks carrying them out. With outsourcing, lost data can be quickly recovered. And that means that business can continue as if nothing happened. One of the great things about technology is how it democratises everything. In the 1970s, only the super-rich could afford a GPS system. Now we all have them on our phones. IT outsourcing is doing the same when it comes to business IT security. 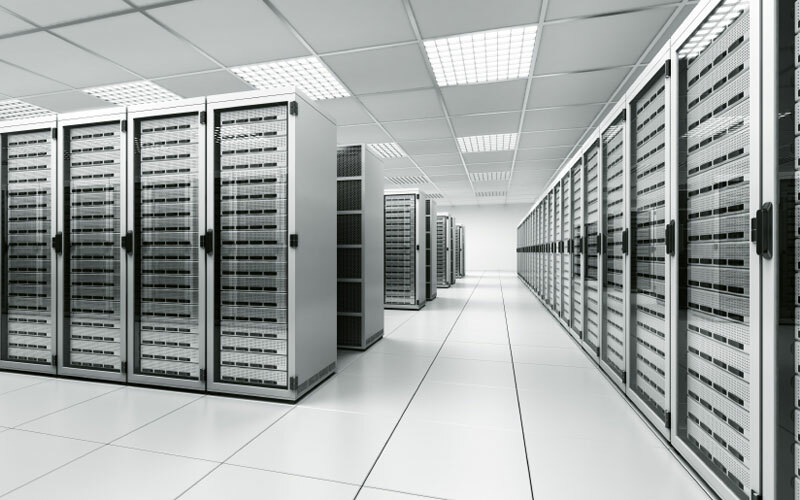 In the past, only Fortune 500 companies could afford to have vaulted data centre locations. But now any business can have access to best practice security methods. And this is good news. Companies are frequently the victims of phishing and email scams. And these threats are constantly evolving. The main reason why IT outsourcing is going big is that it works. 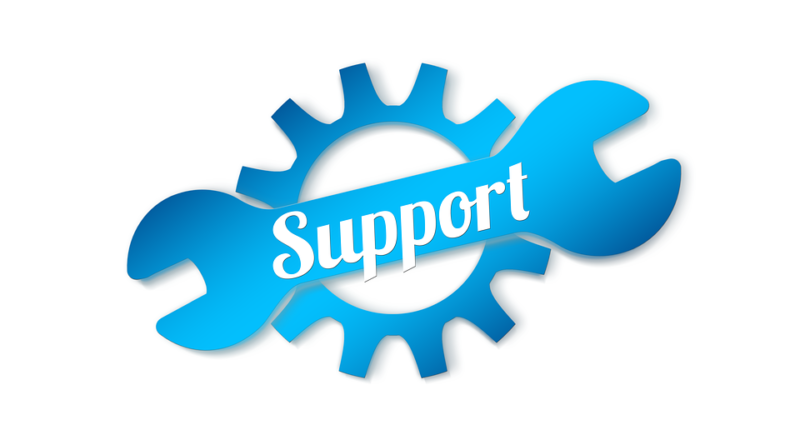 IT support companies have significant expertise and knowledge. And this is putting small businesses at a significant advantage. IT costs are a major drain on any business’s finances. But they’re not always the best-equipped to know how to save. IT companies, on the other hand, have a wealth of experience. They’re able to find dozens of ways for companies to save on IT and reduce their costs. And that means that businesses can reduce the amount of money they spend on IT over time. This is probably the biggest reason why so many companies are choosing to outsource. Yes, outsourcing costs money. But it often leads to savings that are an order of magnitude greater than the initial outlay. As we already discussed, IT outsourcing makes it easier for firms to diversify their services. And when you think about it, this makes a lot of sense. Most new services simply require a new IT infrastructure, software, and procedures. And, in the past, changing all of these at once was difficult. But thanks to IT outsourcing, this is no longer something that needs to be expensive or time-consuming. The great thing about outsourcing is that everybody gets access to the same world-beating solutions. And that means that companies can access all the tools they need to broaden their service offering. Risk management is a big buzzword in the world of business right now. And with so many threats to business, it’s not hard to see why. Businesses face financial, legal and economic risks. And those risks need to be managed. One of the most significant risks is operational in nature. Read any annual report of a major company, and you’ll find whole sections dedicated to it. Companies care about things that might act as roadblocks to their internal operations. Things like not being able to get the right staff, or regulatory threats, usually top the list of concerns. But as businesses have become more digital, IT failure has become a major threat to operations. Before IT outsourcing hit the big time, businesses just had to face the risk that something might go wrong with their own solutions. And, in practice, something did go wrong a lot of the time. But passing that responsibility over to another party actually helps to reduce that risk. No system is entirely immune to failure. But outsourcing places IT system management under the supervision of experts. When things go wrong, which they inevitably will, getting back on track is far easier. Instead of calling a technician to travel to your office, IT providers can often fix problems remotely. Problems can be fixed in minutes, rather than hours or days. And the very experts you need to solve the problem are already in place, ready to pounce. Imagine if businesses did everything themselves – from catering to office cleaning. They’d never get any work done in the firm that mattered to them. They would be forever bogged down by dozens of internal departments, all costing a small fortune to run and maintain. Businesses already outsource their catering, waste disposal, cleaning, marketing, and finance. So why not IT as well? Fundamentally, this is why so many people are talking about IT outsourcing. What was once a major drag on company energy and effort can now be passed over to another company, like cleaning. And that means that companies are now able to focus on higher value operations. Most businesses can’t add value to their own IT solutions. But they sure can add value in their major business focus. And that’s what IT outsourcing allows them to spend their time doing.